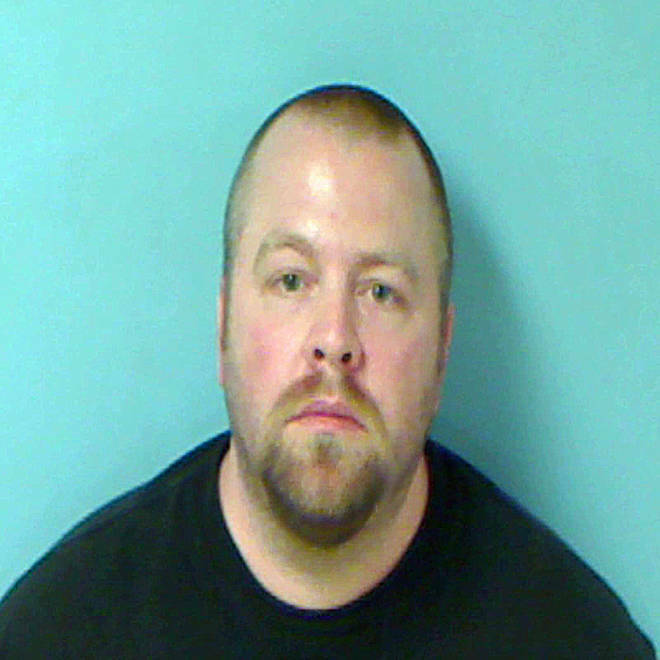 Scott A. Smith, 37, was arrested after carrying a bag of weapons into an Ohio movie theater showing of "The Dark Knight Rises" last Saturday. Police are trying to figure out why a man took a bag of weapons with him to an Ohio movie theater showing the latest Batman movie. Authorities confirmed that 37-year-old Scott A. Smith walked into the Regal Cinemas movie theater in Westlake, Ohio, on Saturday night with several weapons, according to Cleveland's NBC-affiliate WKYC. An off-duty police officer and the theater manager became suspicious after noticing that Smith was carrying a beige satchel, WKYC reported. He was arrested by off-duty Westlake police officer Jeremiah Bullins, after it was discovered that Smith's bag contained a fully-loaded 9 mm pistol, two full magazines and three knives, according to WKYC. Bullins also found a fourth knife under Smith's clothing. Smith drove a Toyota truck to the theater, which police impounded, finding a tactical vest inside, WKYC reported. Saturday's incident in Ohio comes just two weeks after the July 20 shooting rampage at a movie theater in Aurora, Colo., that left 12 dead and 58 wounded. The Aurora shooting happened at a showing of "The Dark Knight Rises." "After Colorado anything is possible," Westlake police Lt. Ray Arcuri, told the Cleveland Plain Dealer. "When you consider the movie he was going to and what happened in Colorado, you have to wonder what would make him want to bring the weapons into that particular film. Our police officer did a great job spotting him." The Associated Press reported that Smith's defense attorney, Matthew Bruce, said his client brought the weapons for protection and out of fear following the Colorado shooting, and Smith didn't mean to cause any harm or panic. Except for traffic violations, Smith does not have a criminal record and police said he never made any threats. In Smith's home in the nearby town of North Ridgeville, Westlake police found about eight rifles and handguns, as well as gas masks and bulletproof vests, according to The Plain Dealer. Smith is married with a young daughter. His wife told police she knew about this gun room but was not aware of his motives, WKYC reported. Smith faces a minimum of four counts of carrying concealed weapons and more charges could come. He is expected to be arraigned Wednesday.